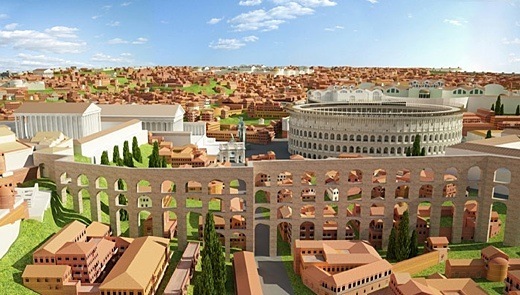 Have you ever imagined what Rome looked like? 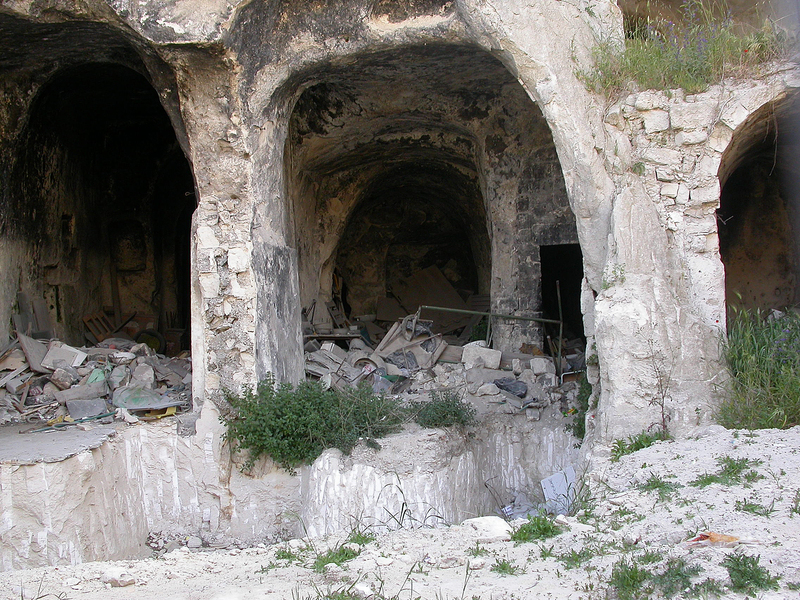 How did all those ruins link together? 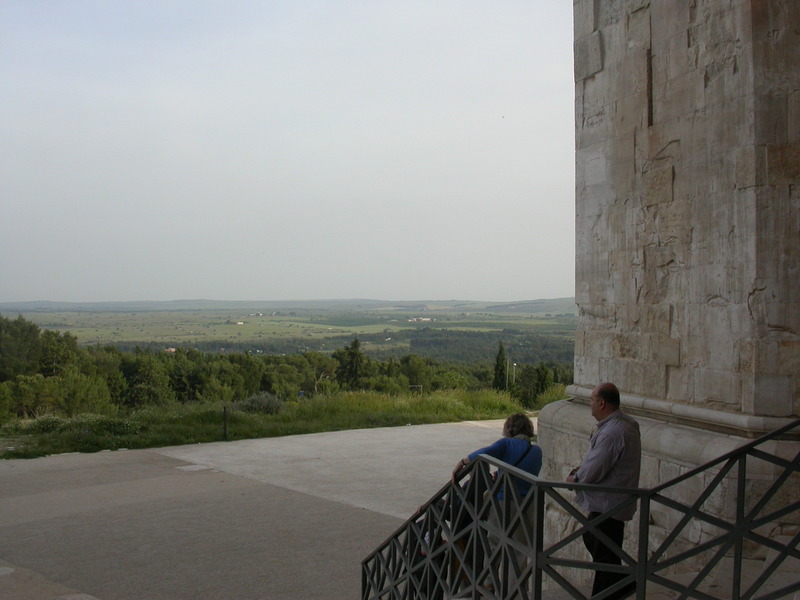 Here is a tour of Rome in the year 320AD looking at the major sites as they looked then. 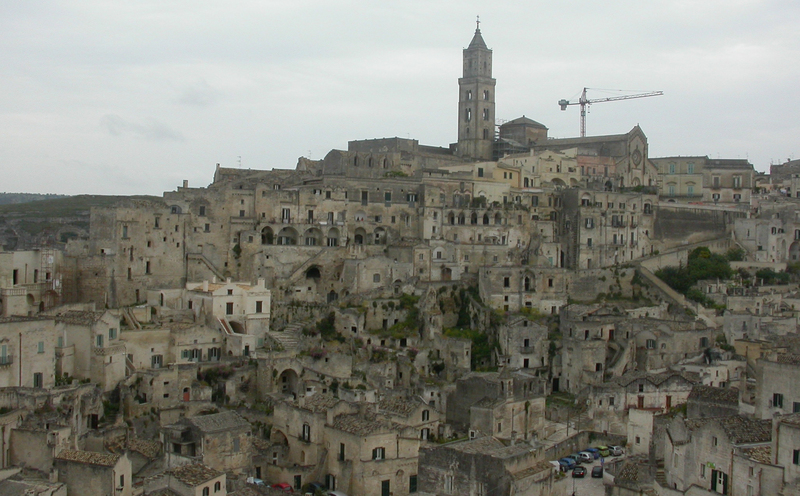 If you enjoy this tour you can go off and explore for yourself using an interactive map. 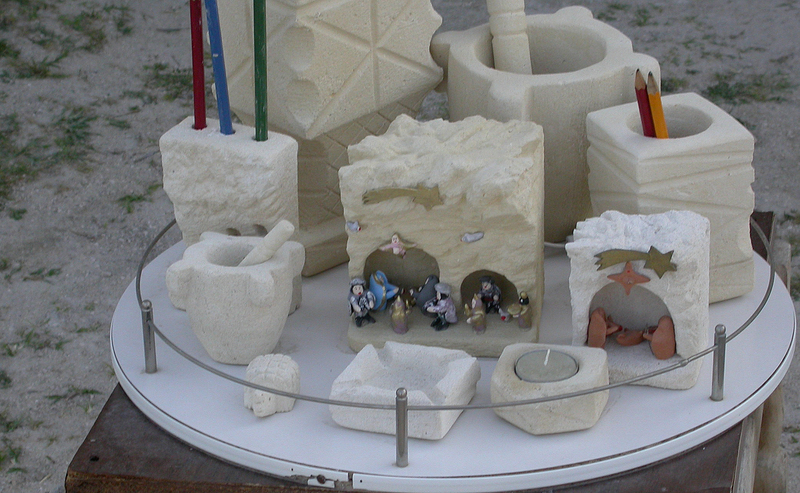 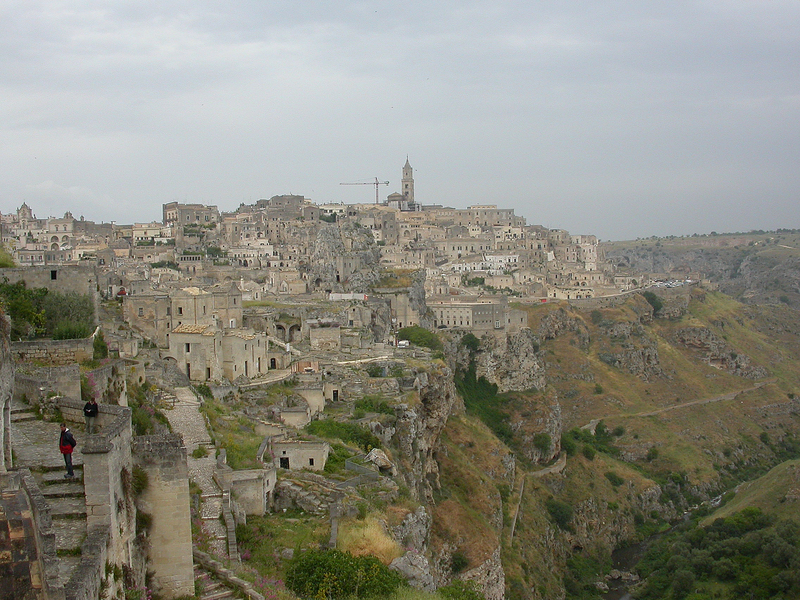 Some pictures from Matera in South Italy, the city of caves. 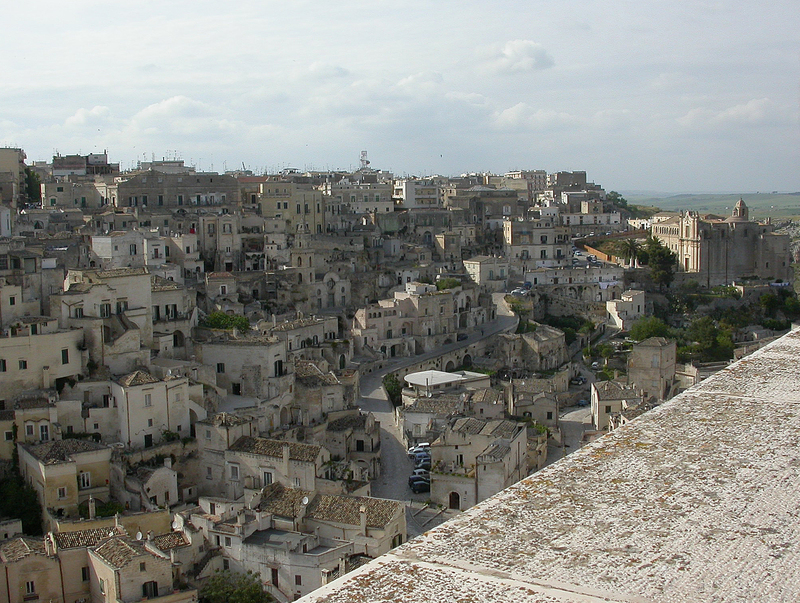 Some more pictures from the fascinating city of Matera in Southern Italy. 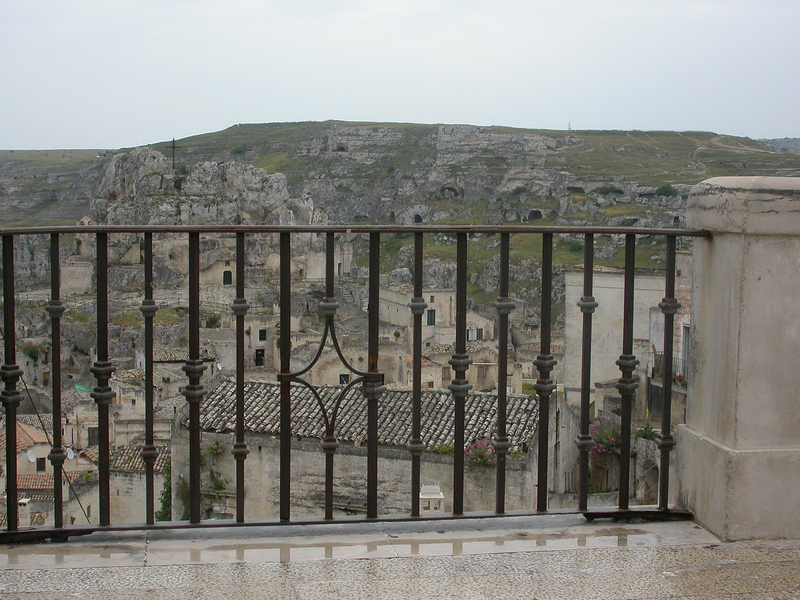 Some more photos from the amazing town of Matera in southern Italy. 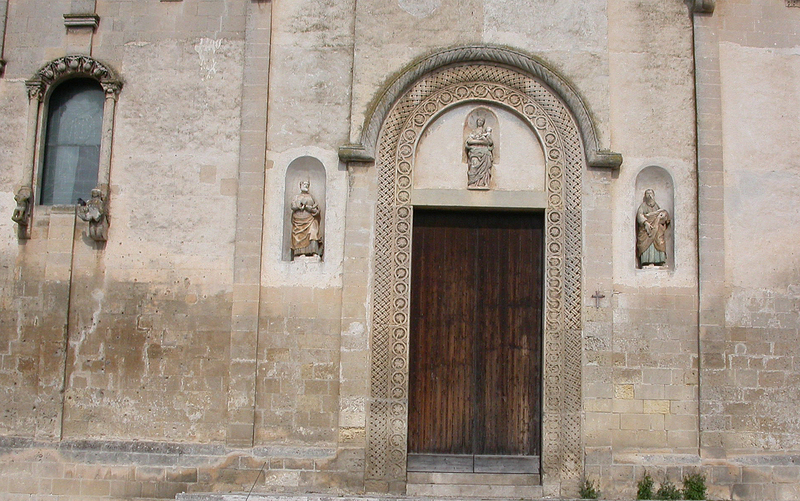 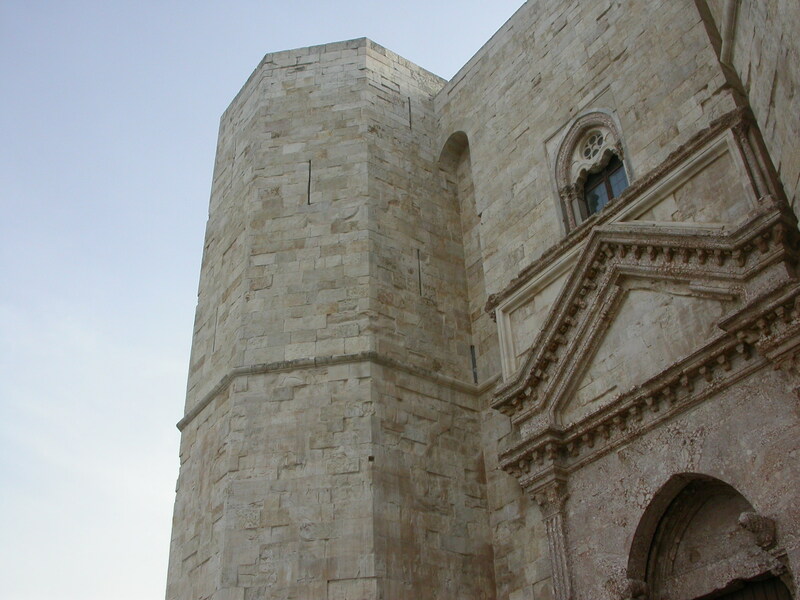 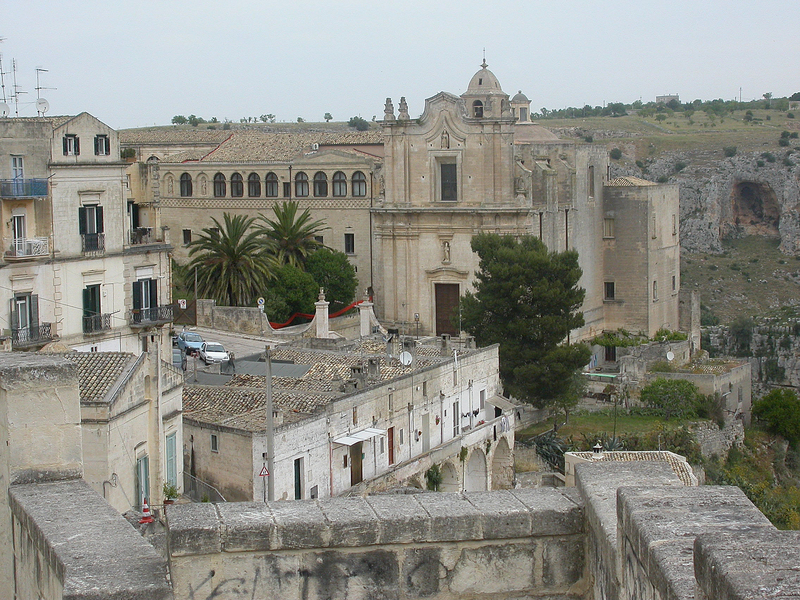 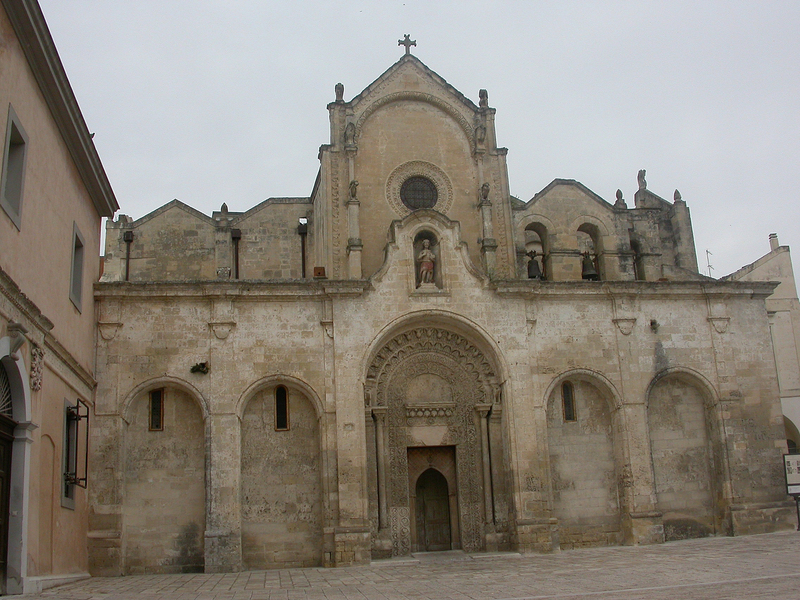 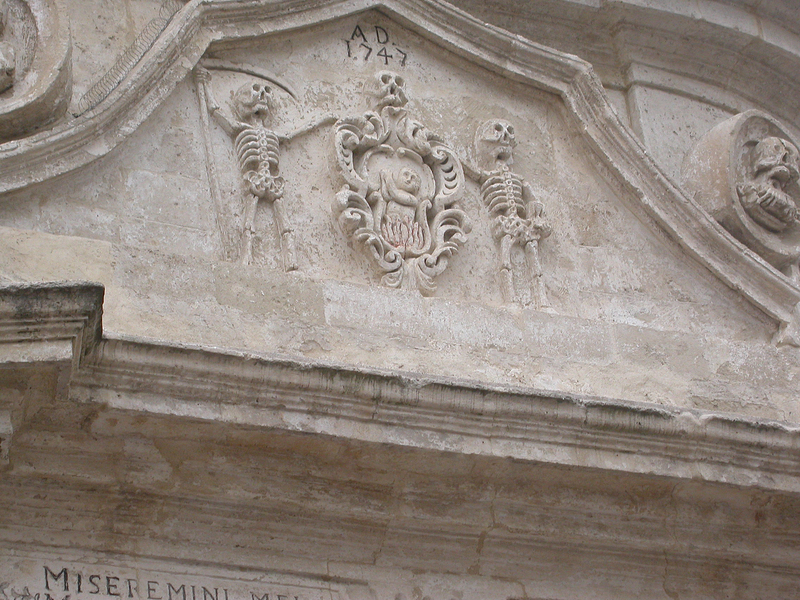 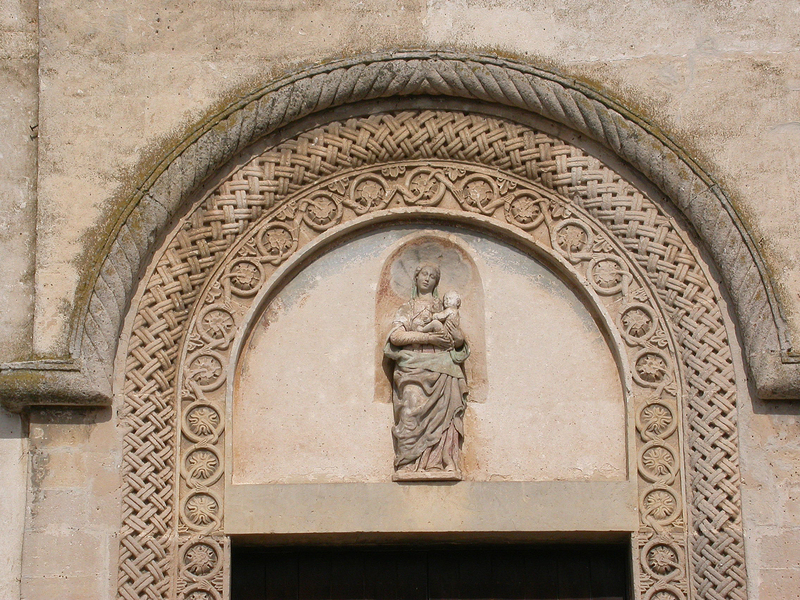 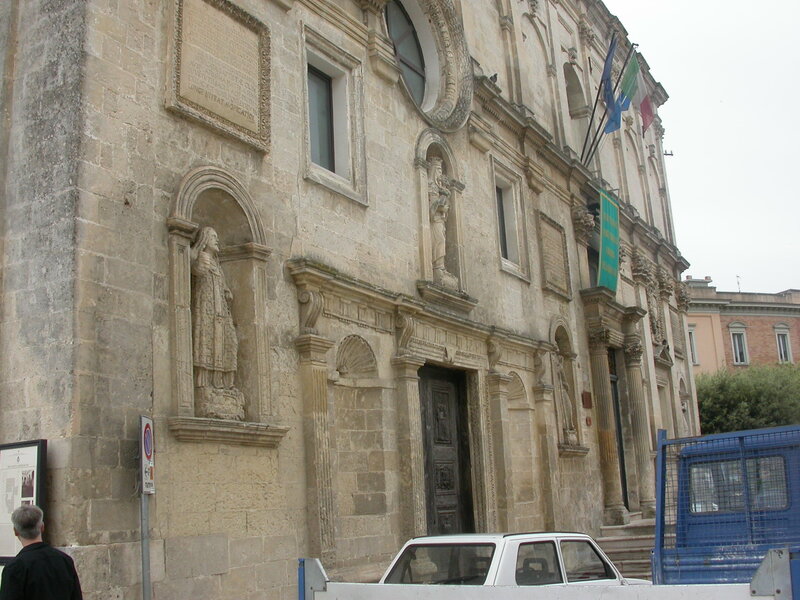 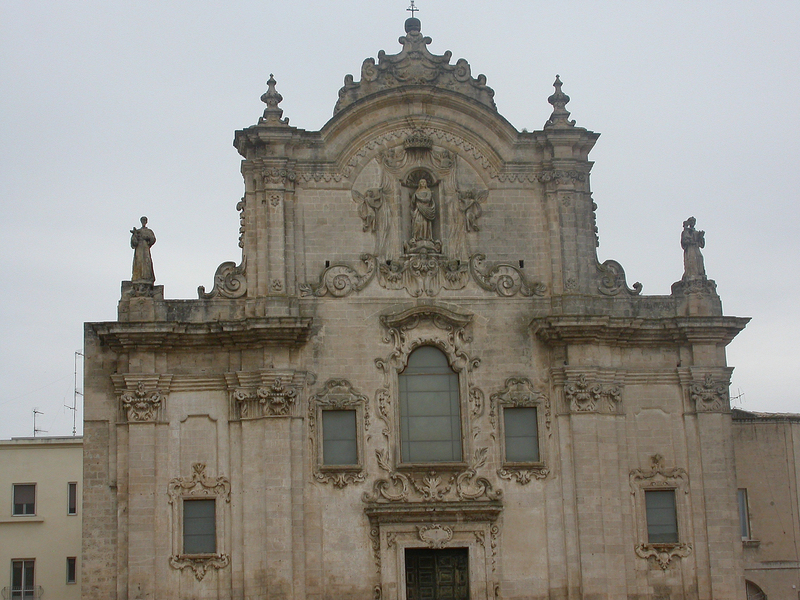 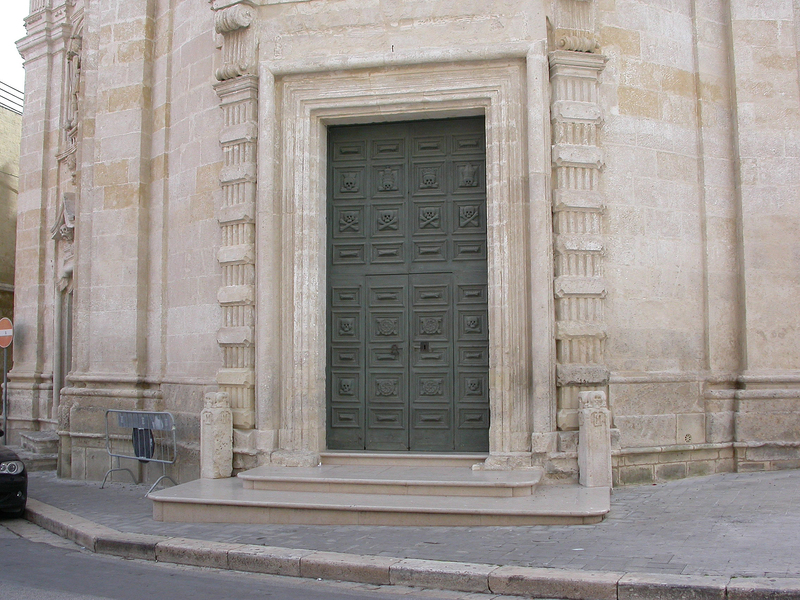 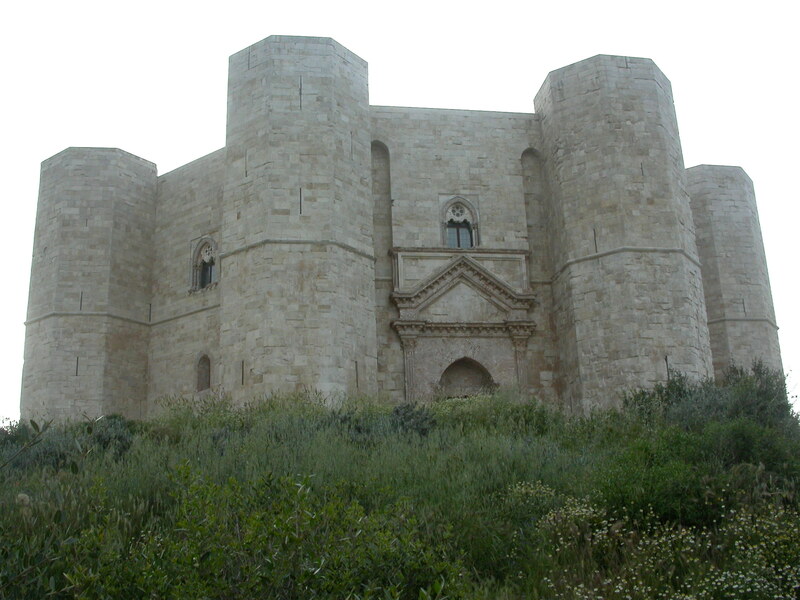 There are many fine churches in the town of Matera in Southern Italy. 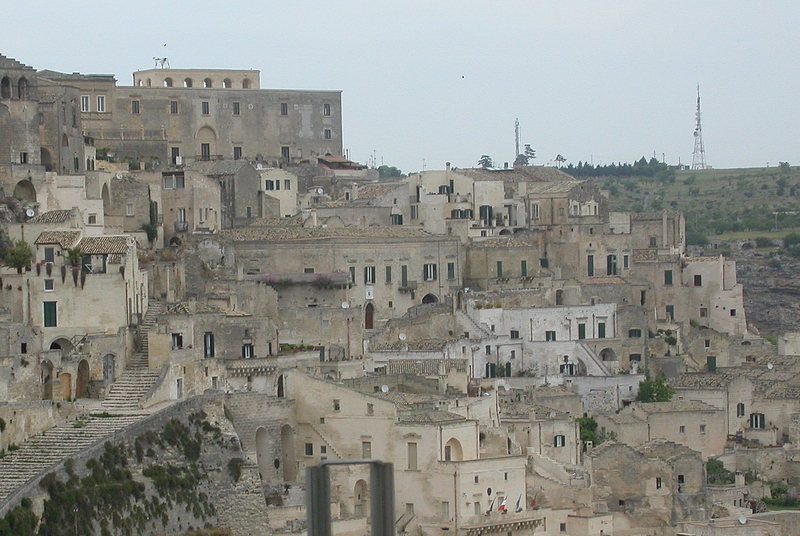 Matera is a unique town in Southern Italy. 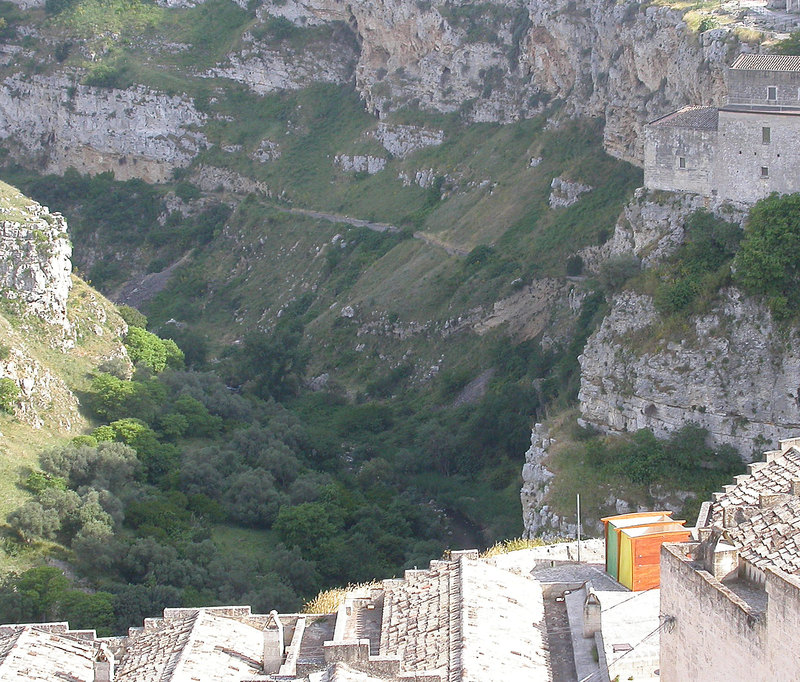 It is built on the side of a gorge and is thought to be one of the oldest inhabited sites in the world dating from the pre-historic period. 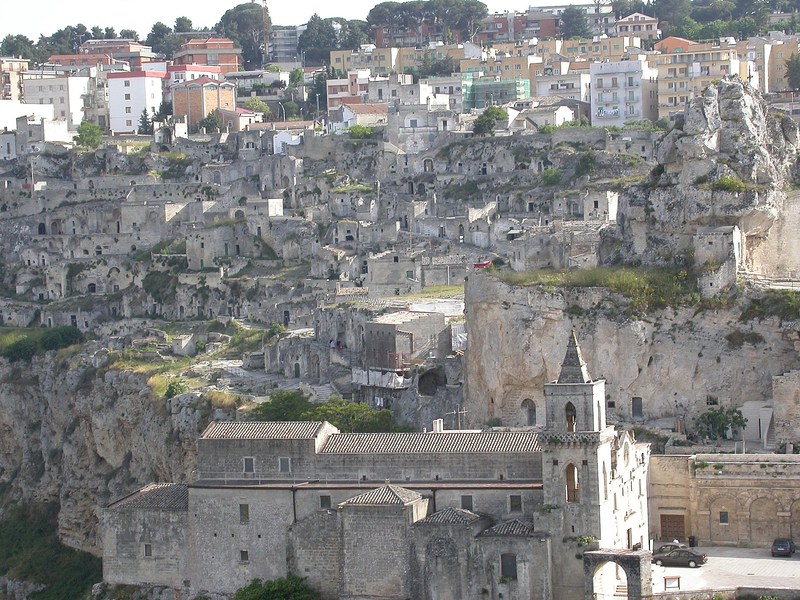 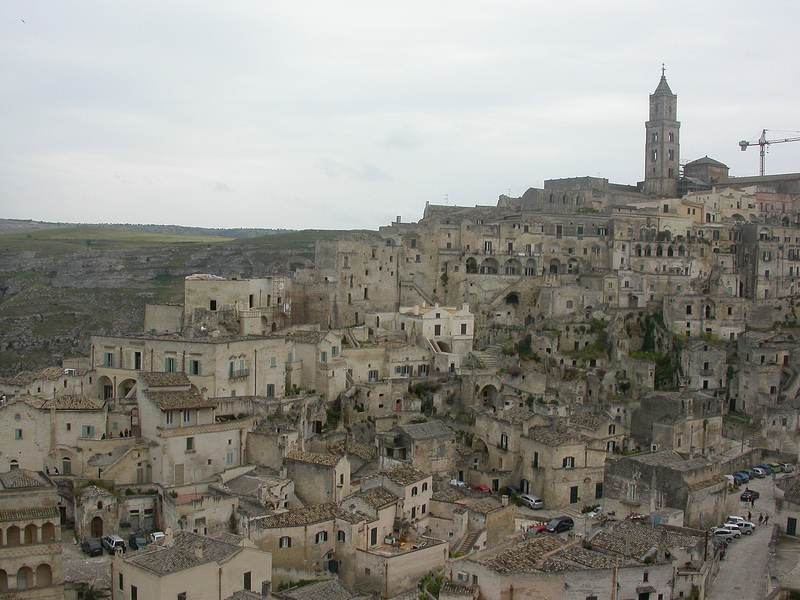 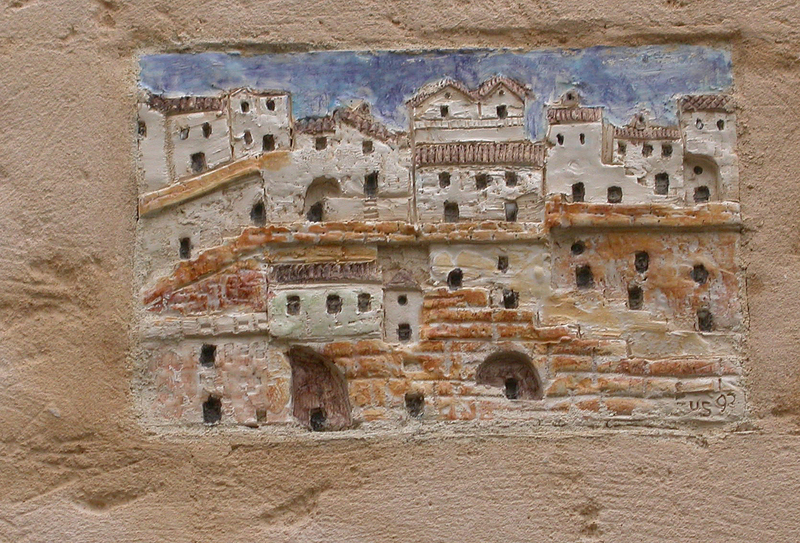 The ancient town was known as ‘Sassi di Matera’ and consisted of houses cut into the rock of the gorge. 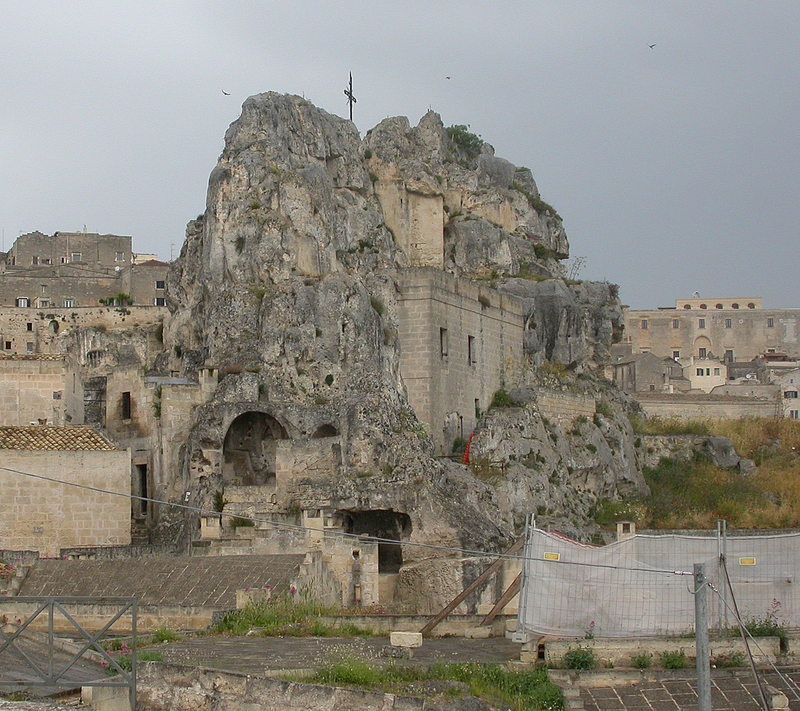 A front wall would then be built across the cave entrance. 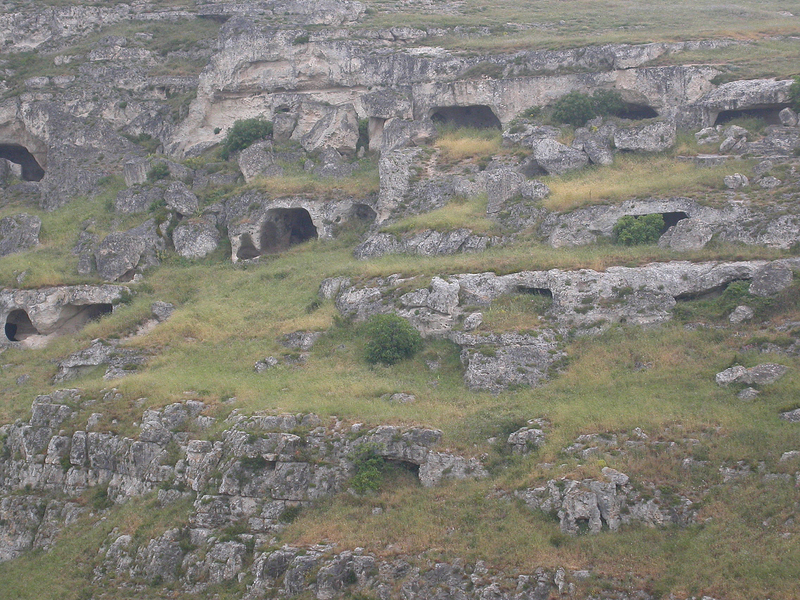 Some of these cave houses were still in use until the early 1950’s when the last residents were moved to more modern accommodation at the top of the gorge. 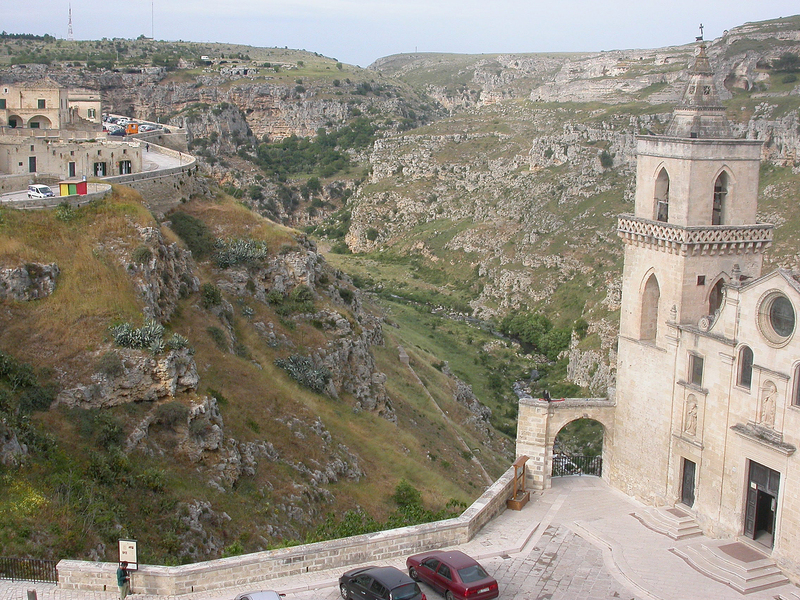 When I was there, in 1997, we were having a drink in a cafe after visiting some of the cave houses, which had been renovated and opened for tourists to see. 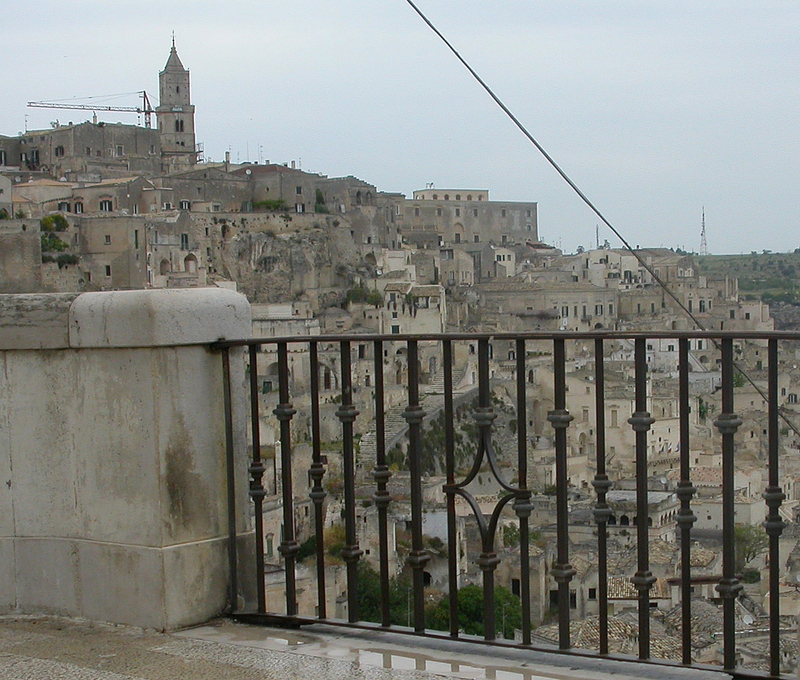 The lady in the cafe heard what we were talking about and disappeared. 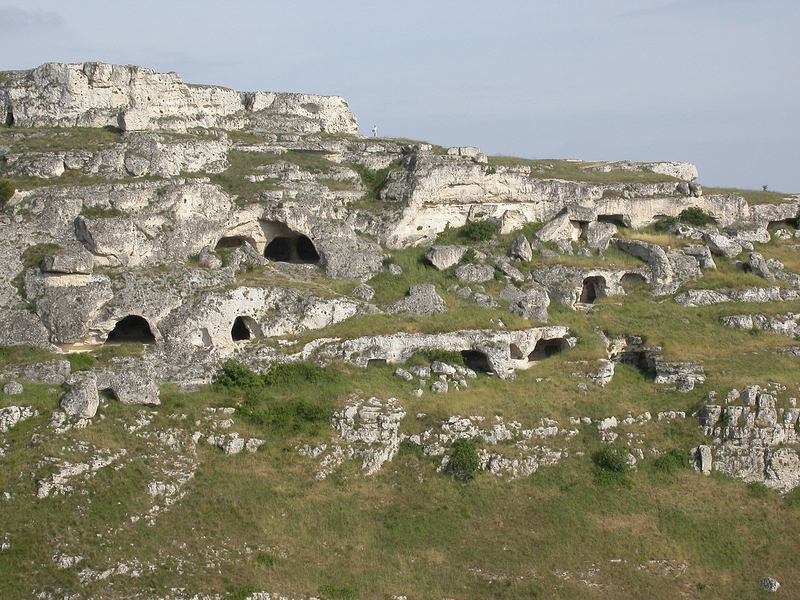 A few moments later she re-appeared with her husband, who spoke no English, but pointed to himself and said proudly ‘Troglodyte’ which means cave dweller. 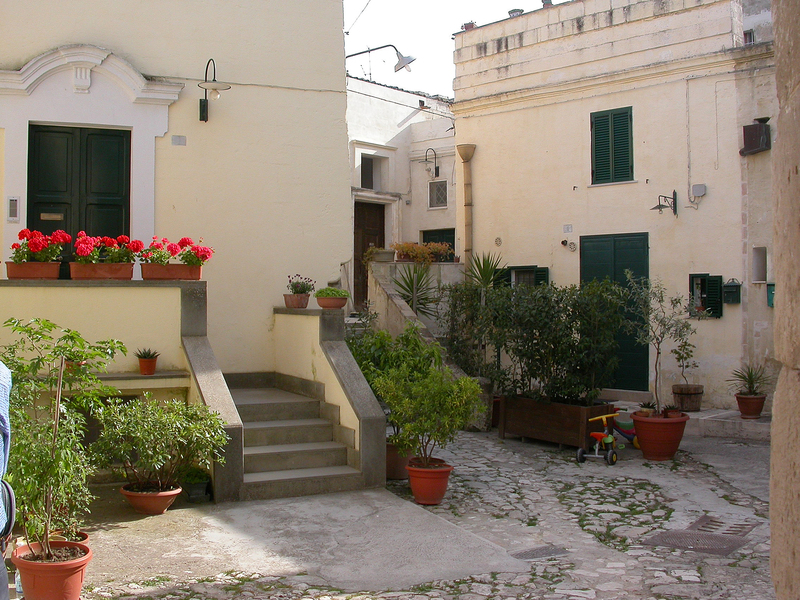 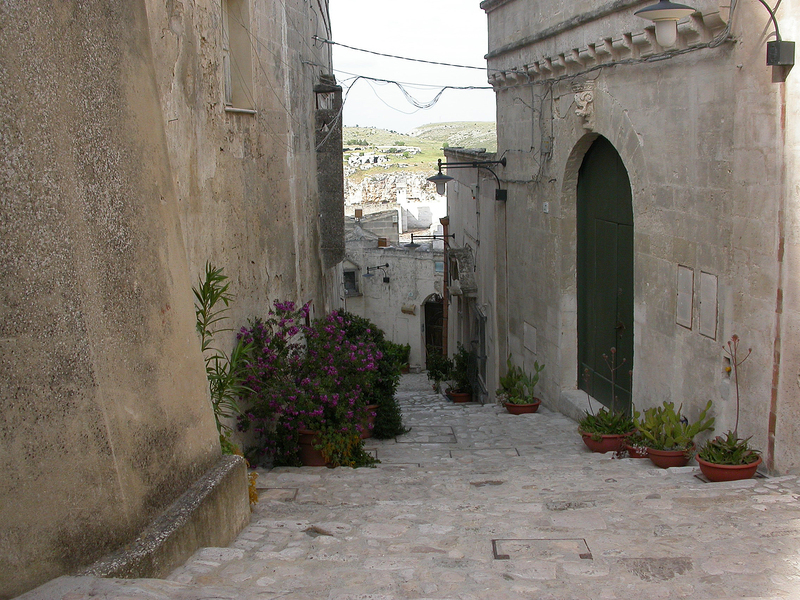 It turned out he was from one of the last families to be moved out of the cave houses and, perhaps surprisingly, we learned that many families were very reluctant to leave their homes in the Sassi to move to new flats in the modern part of the town. 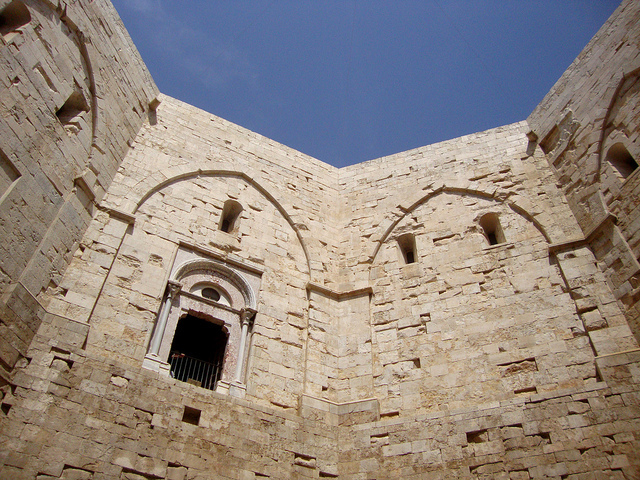 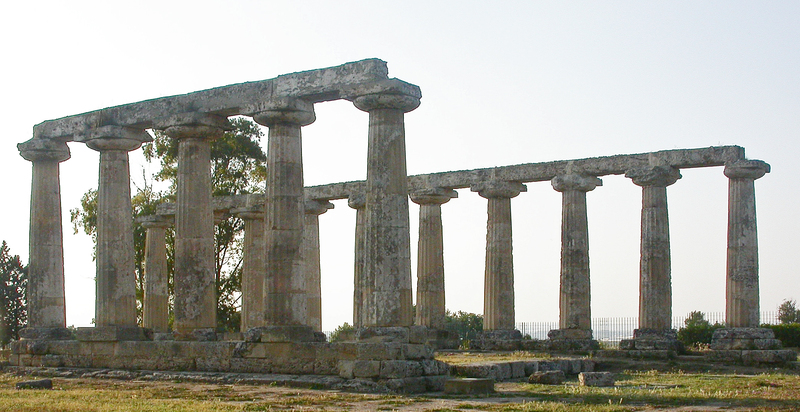 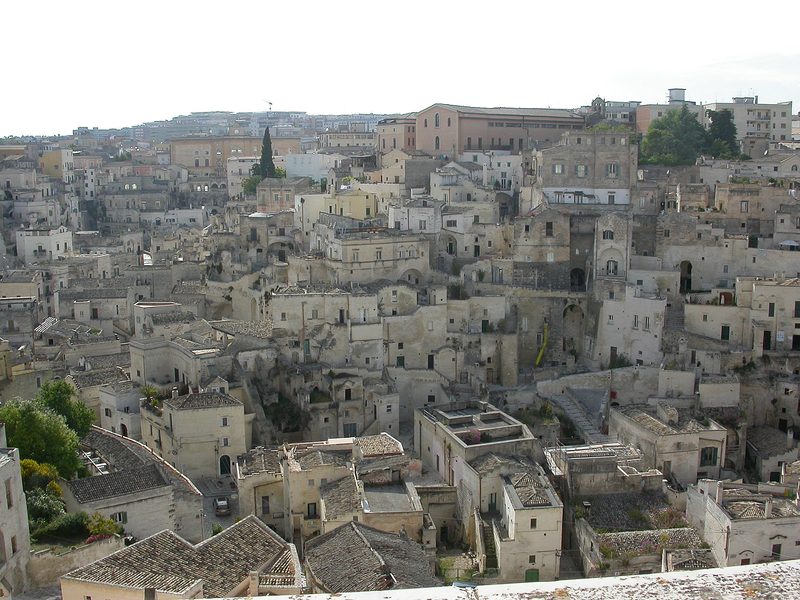 The old town and the Sassi are fascinating places to visit.